Over the past 140 years, Ericsson has been at the forefront of communications technology. Today, Ericsson is committed to maximizing customer value by continuously evolving our business portfolio and leading the ICT industry. 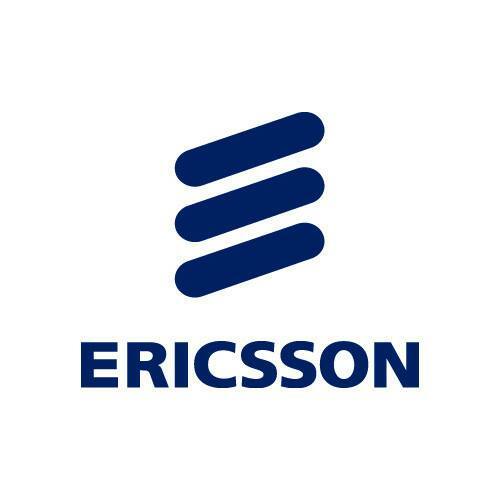 Ericsson services, software and infrastructure - especially in mobility, broadband and the cloud - are enabling the communications industry and other sectors to do better business, increase efficiency, improve user experience and capture new opportunities. Ericsson has one of the industry's strongest patent portfolios with a total count of over 42,000 granted patents. 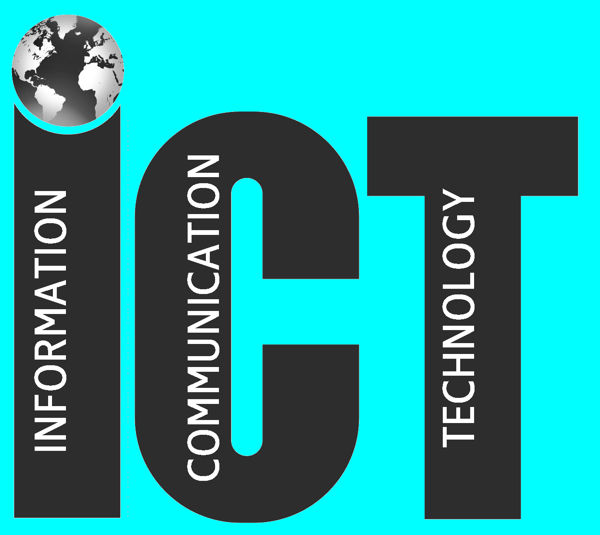 Ericsson is a global leader in delivering ICT solutions. In fact, 40% of the world's mobile traffic is carried over Ericsson networks. Ericsson has customers in over 180 countries and comprehensive industry solutions ranging from Cloud services and Mobile Broadband to Network Design and Optimization.